When scoping out your next meeting destination, you want to make sure your attendees have easy access to a variety of pre- and post conference activities. 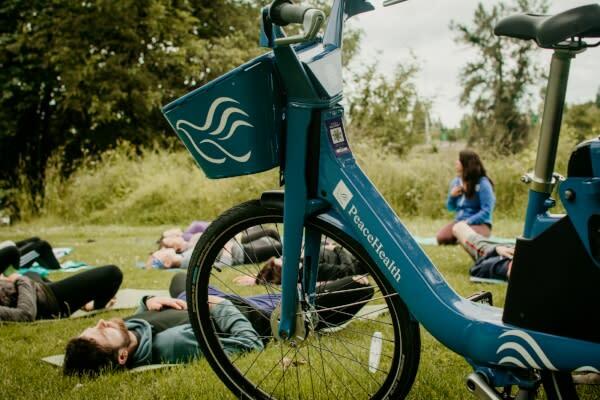 For convenient, affordable transportation, look no further than PeaceHealth Rides! 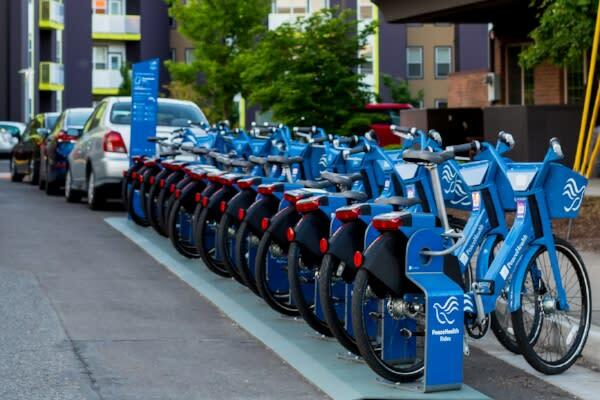 With their unmistakable blue color and unique baskets, PeaceHealth Rides is Eugene’s newest addition to the universal bike share program. 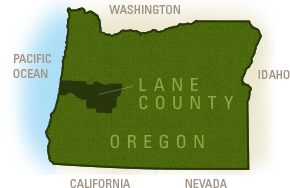 With many stations located around the heart of downtown Eugene, the Whiteaker neighborhood and extending to the University of Oregon campus, it is simple to choose a bike and ride to any nearby restaurant or attraction. With all that Eugene has to offer, it will be hard to choose where you want to go! There are 35 stations to choose from! Some stations are located near the Hilton Eugene, Home2 Suites, Timbers Inn and Courtesy Inn Eugene giving you easy access to places such as Whole Foods, Fifth Street Market, Elk Horn Brewery, Sweet Life Patisserie, Oregon Electric Station or Off the Waffle. At the modest price of $1 for 15 minutes, PeaceHealth Rides is perfect for those one-way trips from your hotel room to your meeting or to that Thai restaurant you’ve heard wonders about. This way, you will not only be saving money and stretching your legs, but you’ll be helping the environment and exploring a new place. 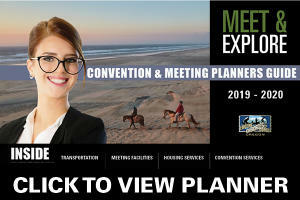 PeaceHealth wants to partner with your conference to create special deals just for your attendees! Contact us today to see what options are available for your conference, such as promo codes or special event area parking.